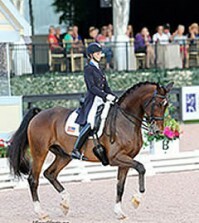 Equine programs, degrees and options are as unique and diverse as breeds of horses. 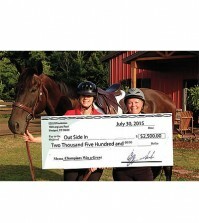 Finding the “right” college and equine program can be challenging. 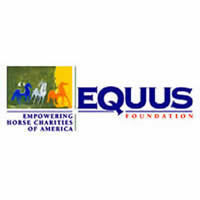 The EQUUS Foundation just made it easier with the launch of its Equine Education Network (EEN). The EEN is a free online resource designed to connect individuals interested in pursuing studies and/or careers in the equine industry to the educational institutions with the curricula they seek. 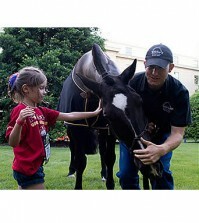 The EEN is unique in that it specifically identifies the equine-related program(s) that the educational institution offers and provides a direct link to the program if available. Using the EEN eliminates precious time, often hours, identifying the institutions and then searching through an institution’s website to find the programs of interest. 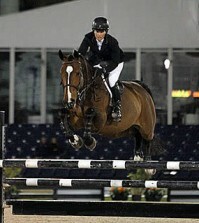 What is also unique about the EEN is the partnership the EQUUS Foundation established with The Right Program for U, an educational consulting firm that specializes in the fields of equine higher education, equine welfare, and equine policy. The EQUUS Right Program for U, an educational consulting firm that specializes in the fields of equine higher education, equine welfare, and equine policy. Contact the Right Program for U at (315) 391-5410, E-Mail: timothy.williams@therightprogram.com, Website: www.therightprogram.com.